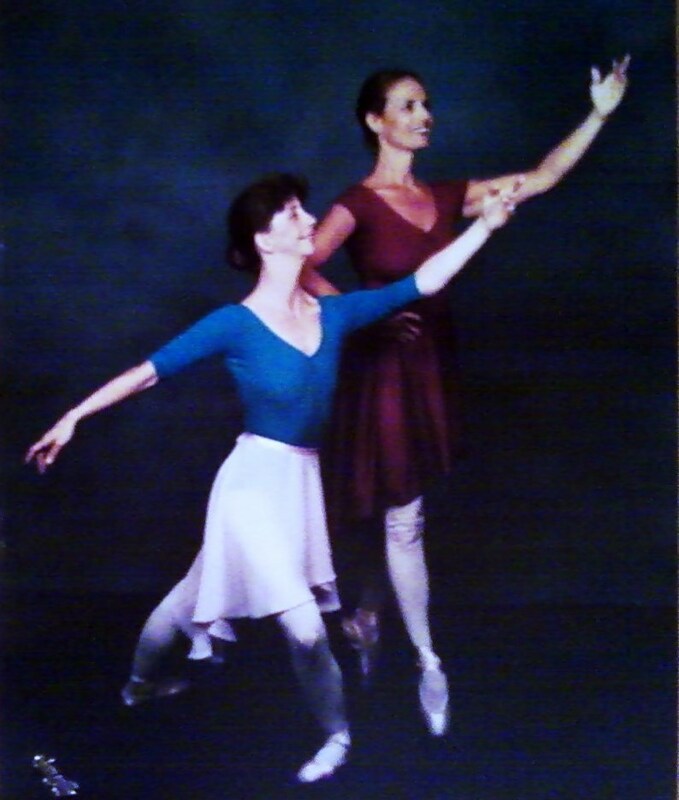 Founded in 1982, the name "Les Cher" is a faux-French port- manteau of the names of our two founders, Leslie Parreco and Cherry Dowsley (above). We offer classes in the evenings Mondays through Thursdays for students from the age of two to one hundred and two! 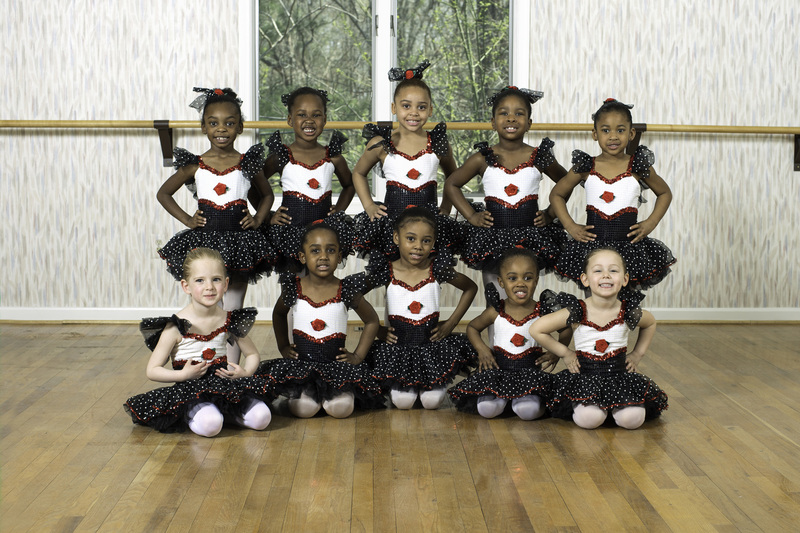 See our students in their recital costumes from this year and past years!